Let’s face it, my favorite color is blue. 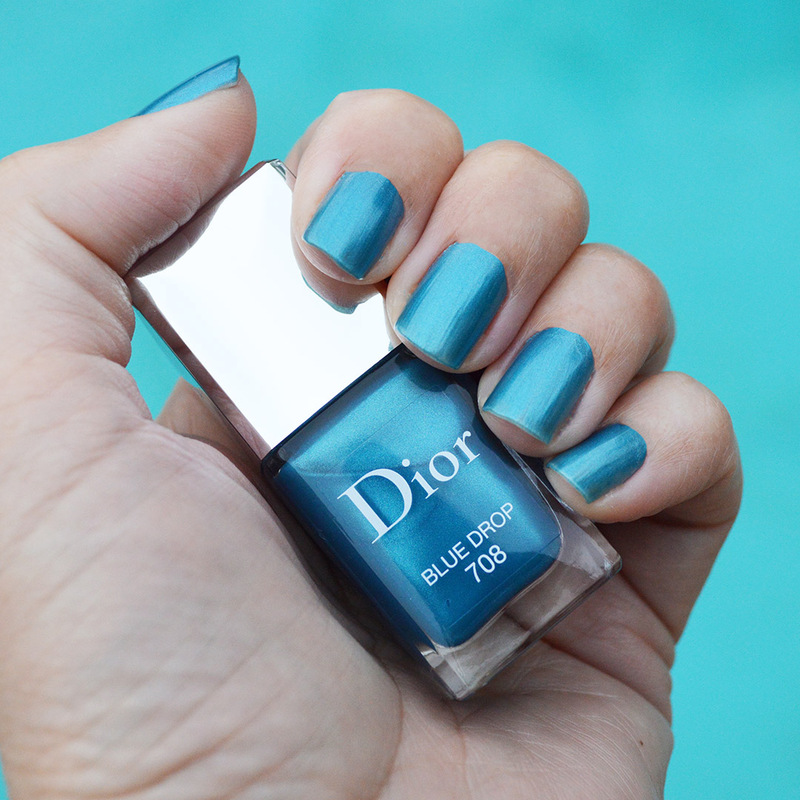 So, when I spotted Dior Blue Drop nail polish from the Dior nail polish spring 2019 collection, I knew I had to have it in my nail polish wardrobe. Blue Drop by Dior is one of four spring 2019 nail polish colors from Dior’s spring/summer 2019 beauty collection. 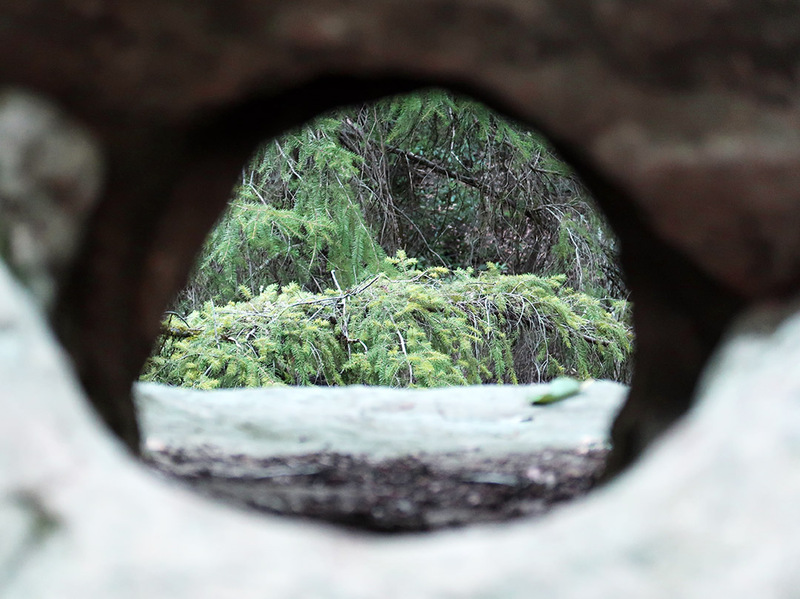 While all of the colors are stunning, Blue Drop is the hue that caught my eye. The spring /summer 2019 nail polish collection from Dior includes a beautiful orange hue named “Orange Sienna,” a classic brown color named “Wild Earth,” a golden shade named “Terra Gold,” and of course, “Blue Drop.” These colors are all limited edition, and are already selling out. If you like one of them, snap it up now! Dior nail polish is long lasting, and chip resistant. They use gel coat resins which combine and help to make the nail polish strong, shiny, and resistant to chips. I find Dior nail polish can last for well over a week without chipping during normal wear. In the photo above, I am wearing one base coat, and two coats of color. I recommend adding a top coat for the longest lasting results. 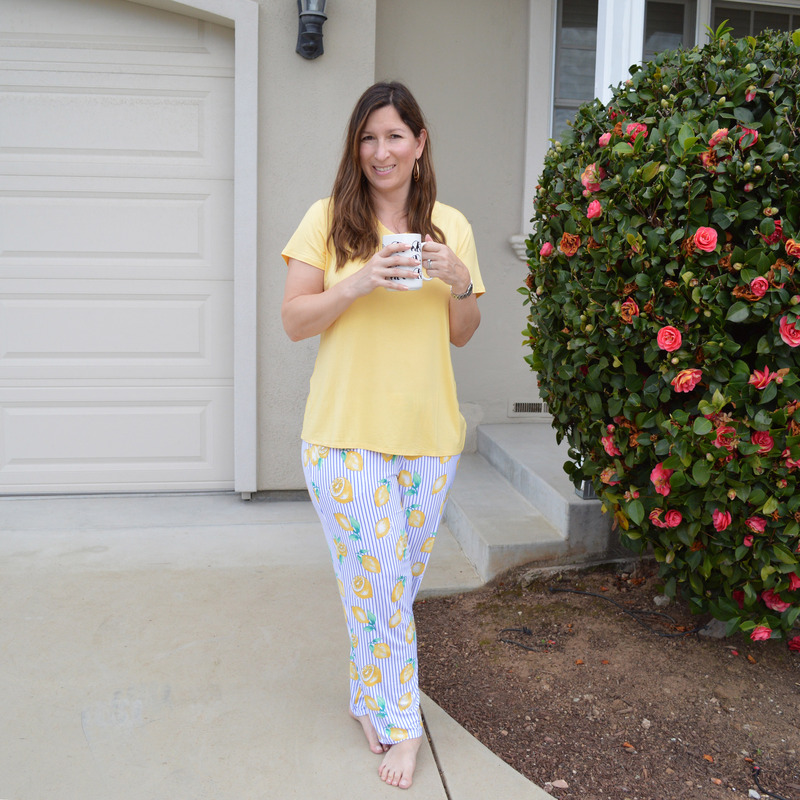 The spring 2019 season has two color trends; mixed neutrals, and bright colors. Dior’s spring 2019 nail polish collection works well with both of these color combinations, making it an easy collection to wear daily during the spring and summer months. 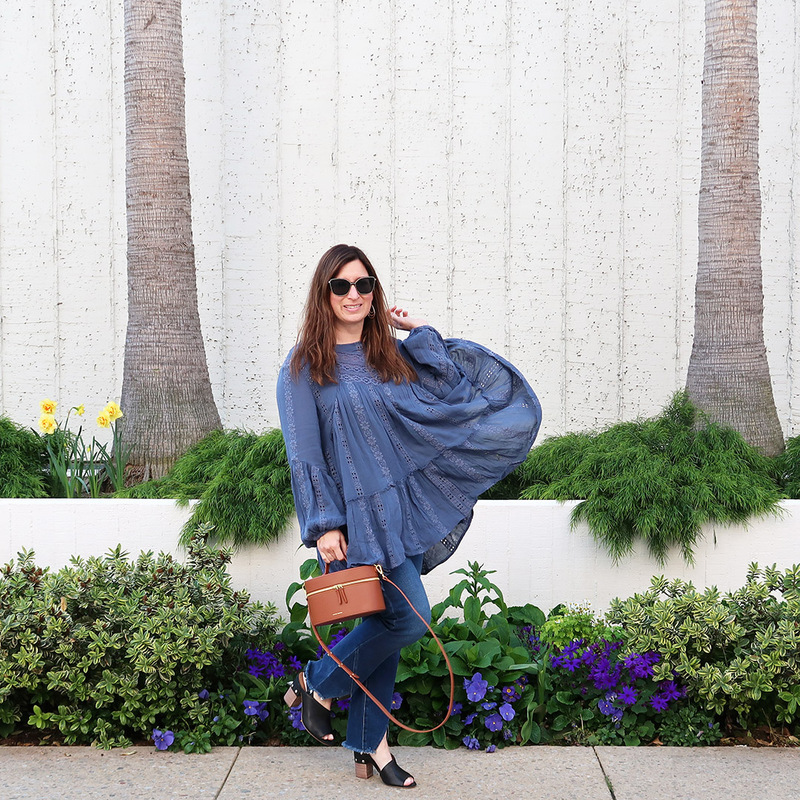 I love the pop of blue when worn with neutral hues, as well as when worn in combination with brighter colors. Which color from the Dior nail polish spring 2019 collection is your favorite? Every year, Chanel releases a second makeup collection in line with Spring Act II. 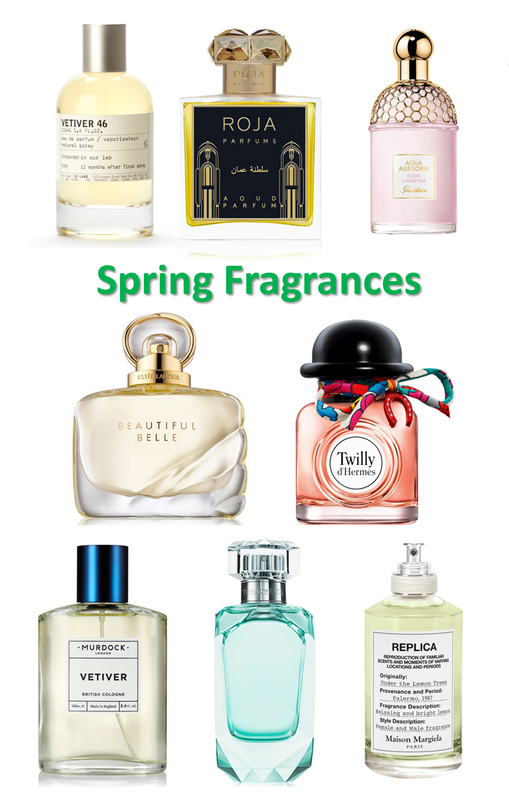 This late spring release is usually a collection with a theme which takes inspiration from the spring season. For the late spring 2019 makeup release, Chanel has created Pierres de Lumiere which is inspired by a paradox of precious stones. The nail polish colors from the collection play with color and transparency of light, creating beautiful alternatives to the classic taupe and neon pink from Chanel’s standard spring 2019 nail polish collection. The Chanel Pierres de Lumiere collection offers us two translucent colors, Chanel Eau de Nacre and Chanel Perle de Corail. Eau de Nacre by Chanel is a soft and pretty, translucent white nail polish which is fabulous for the warm weather season. 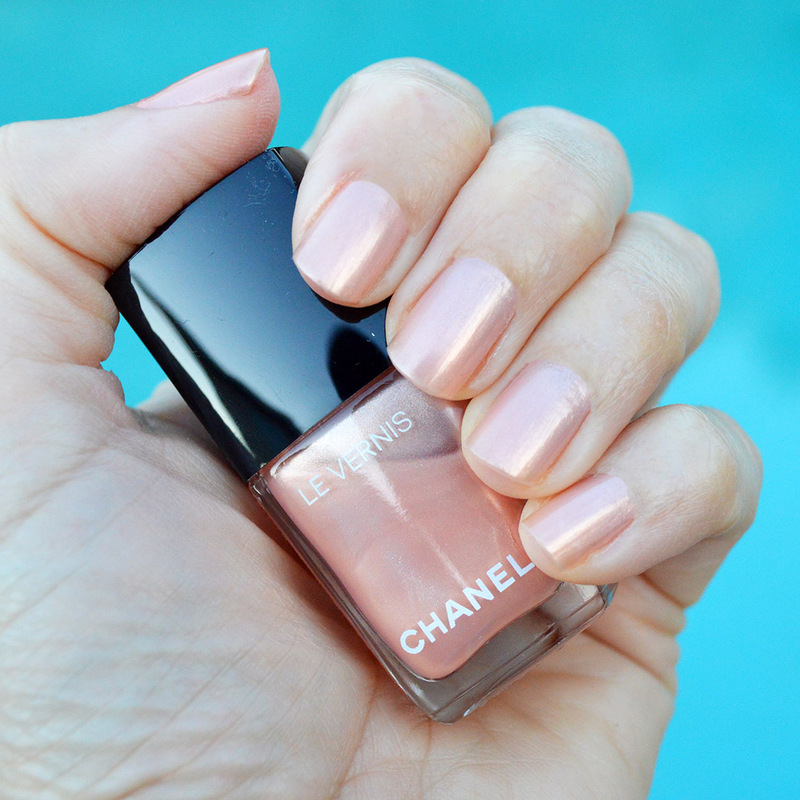 While Perle de Corail by Chanel, is a feminine and light twist on the color of 2019. The other colors, Joyau and Jaspe, are bright, and right in line with spring and summer’s bold color trends. There is definitely a color for a every taste in this late spring 2019 nail polish release! Chanel Eau de Nacre is a soft and translucent white nail polish. This is the perfect polish for the warm weather season when you are looking for a neutral that isn’t basic. Forms of white nail polish are always fresh and unexpected when it comes to spring or summer nail polish. Eau de Nacre by Chanel is a great alternative to spring 2019’s taupe hues, and it will be easy to wear daily; or great on toes! I love a good white polish on toes. It’s a not-so-basic neutral nail polish hue which doesn’t compete with varying shoe colors, patterns and styles. I plan on using this color for my toes this spring and summer seasons! Orange you glad Chanel has created a bold orange hue for spring? haha, I am! Chanel Jaspe nail polish is a classic orange hue which is a fun color to wear in late spring, and throughout the summer season. Since shades of orange are a hot color trend for the spring/summer seasons, Jaspe by Chanel is a fabulous nail polish to wear right now in order to rock that color trend. Love! Chanel Joyau is a pretty alternative to Techno Bloom from the spring 2019 nail polish collection. Joyau is a slightly darker, shiny bright pink nail polish which is right on trend for the spring season. While Techno Bloom is neon and matte, Joyau is bright and shiny. There is a bold pink for every taste from Chanel for spring 2019, love that! Well, Chanel Perle de Corail nail polish is my favorite hue from the Chanel Pierres de Lumiere makeup collection for late spring 2019. This is a soft take on the current coral color trend; and it’s translucent nature is both fresh and beautiful. 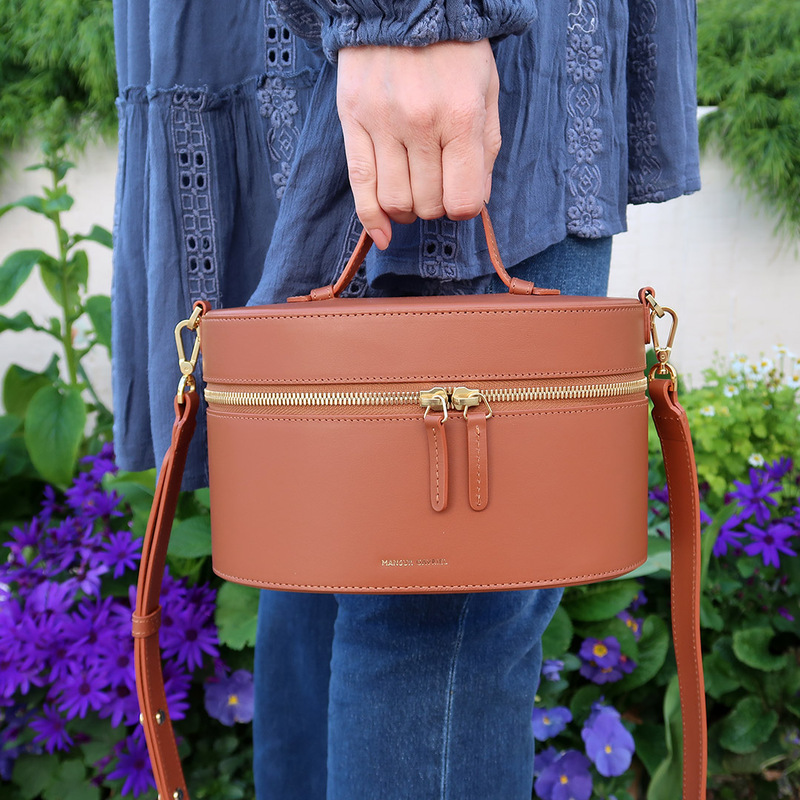 This is an easy color to wear daily; and it is just breathtaking. I will definitely be wearing Perle de Corail by Chanel often this late spring 2019 season! I tested all four nail polish colors from the Chanel Pierres de Lumiere makeup collection for late spring 2019 with one base coat, and two coats of colors. All four of them applied evenly without streaking. As with all Chanel nail polishes, they offer a chip-resistant formula which is long lasting. I love the color saturation from these four nail polish colors, they are pretty and can all be worn throughout the season. What do you think of the four colors in the Chanel Pierres de Lumiere makeup collection? Which color is your favorite? The Chanel spring 2019 beauty collection is here! Inspired by the cities, streets and markets of Asia, the Chanel spring collection offers contrasts seen in everyday beauty. 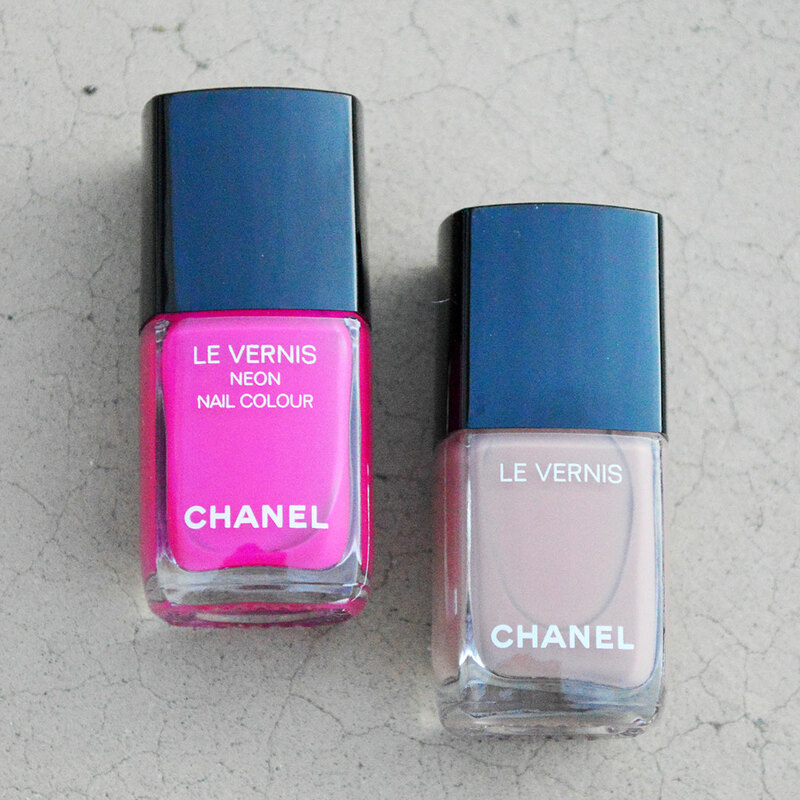 For the two nail polish hues, Chanel is offering a bold, neon hue and a subtle, neutral color. There is a color choice for everyone in the spring 2019 nail polish collection! 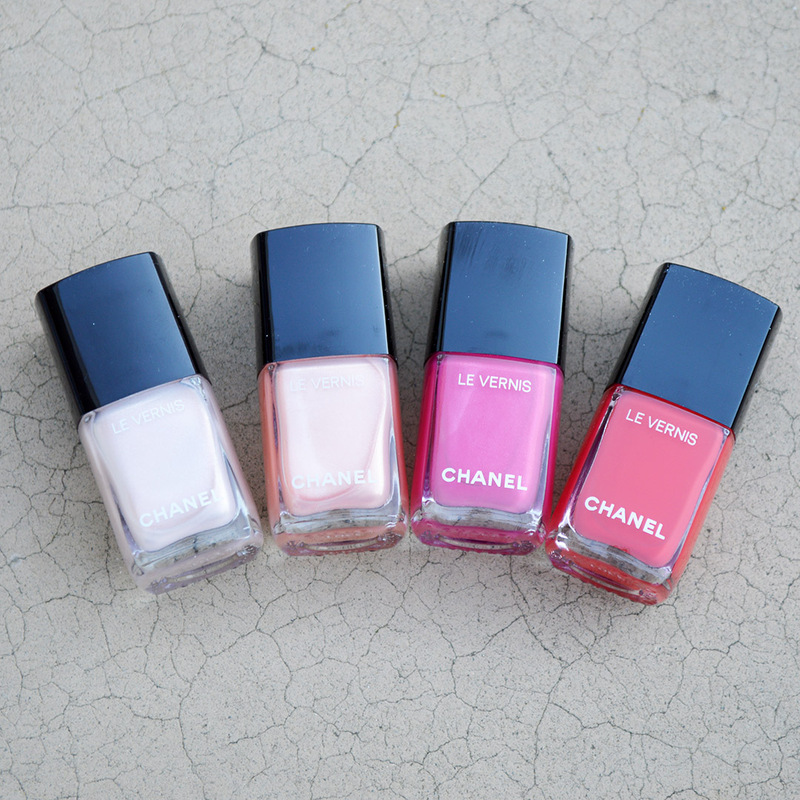 In the spring season, Chanel normally introduces three or four color choices in nail polish. For spring 2019, Chanel is offering one neutral, and one bold hue; leaving the collection simple and fresh. I purchased both colors because I love having one neutral hue, and one fun color, for the upcoming warm weather season. This nail polish collection is a ton of fun! Love! Without further ado, I tested out both colors from Chanel’s spring 2019 collection, and here they are! Are you ready for some 1980s retro fun? Chanel Techno Bloom nail polish screams 1980s fun! It’s a bright neon nail polish which is both mature and wild. Instead of a shiny, flashy neon pink, Techno Bloom is a matte nail polish; despite the fact that it is not labelled velvet or matte on the bottle or on the box. This matte pink, neon hue is easy to wear due to it’s matte nature. The color is bright and neon, without being loud. The matte finish keeps it wearable, so you can get away with wearing neon polish at some workplaces, and for day-to-day activities. Love that! I’m looking forward to wearing Chanel Techno Bloom nail polish this spring season. It is a fun color that plays well with spring’s color palette; since pink acts like a neutral when it comes to beauty products. This color is fun! Get ready to feel the 1980s vibes! 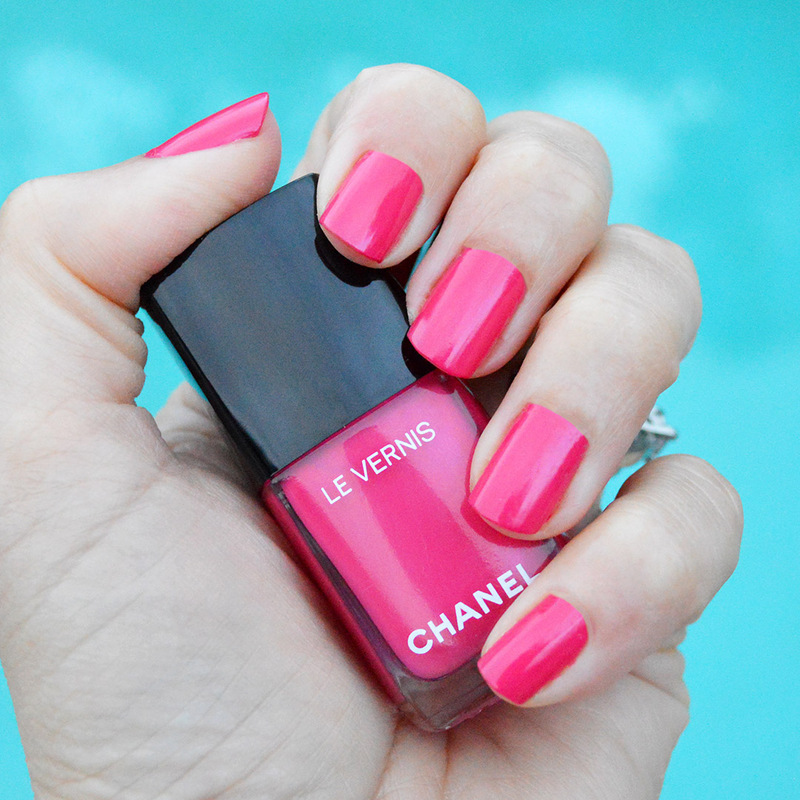 Techno Bloom by Chanel is a bright, neon matte nail polish. 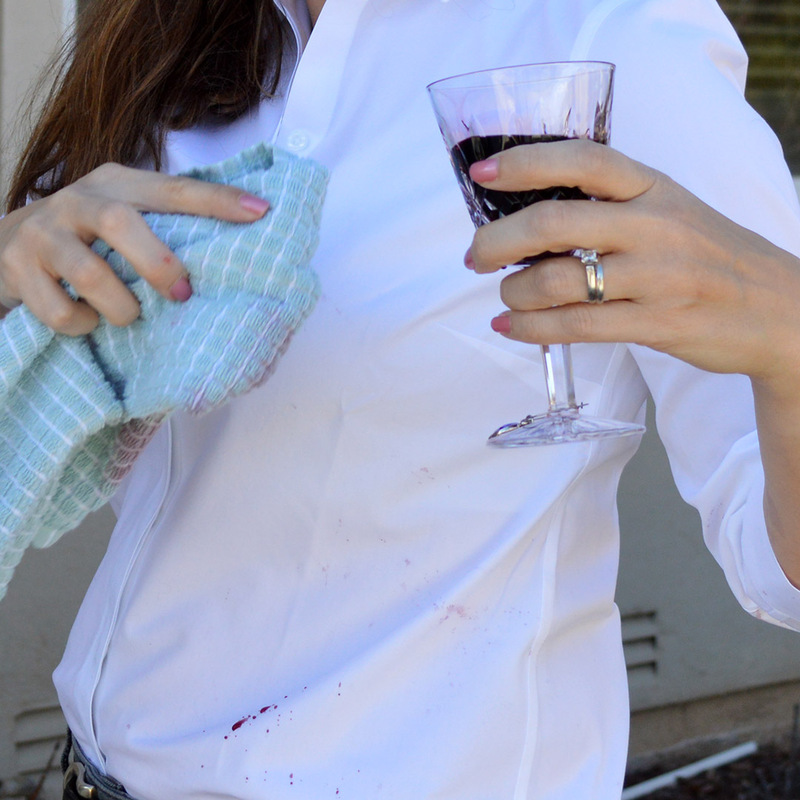 I used two coats of color; but for a brighter look, you can apply three coats. It acts like a cream polish and offers a smooth, even application. Love that! If a neutral nail polish is what you are looking for, Chanel Bleached Mauve nail polish is perfect. I love this pinkish-beige hue. 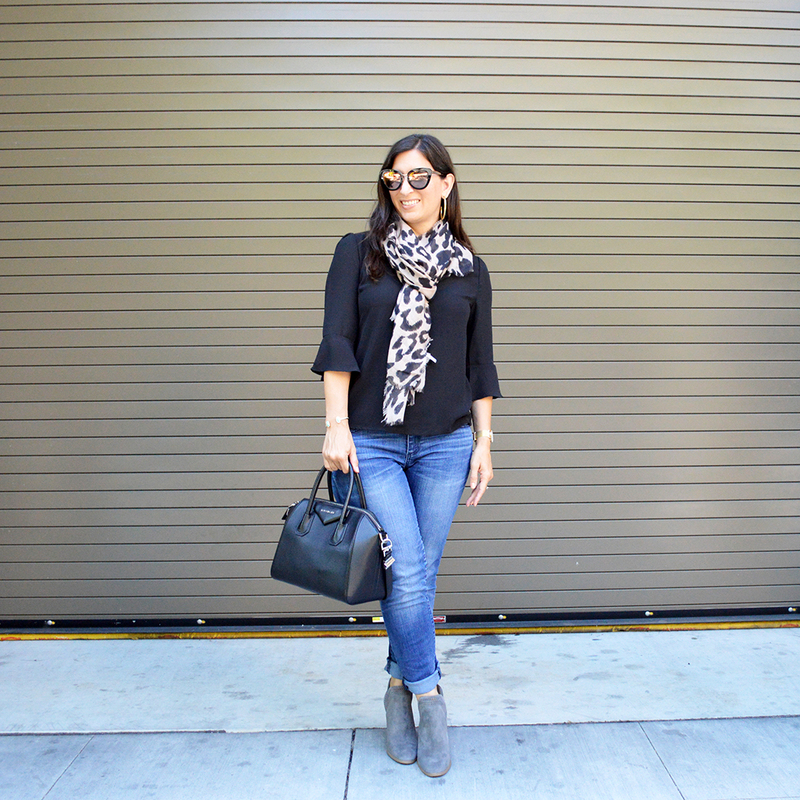 It is a chic neutral color that can easily be worn to the office, and for daily activities. 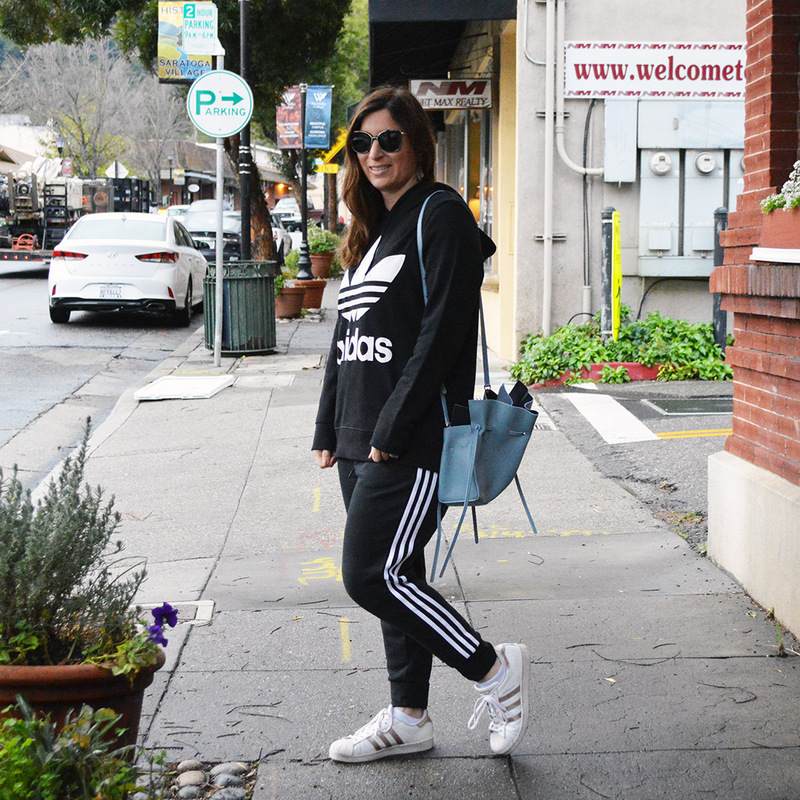 This color is a workhorse, and can easily be worn throughout the season without worrying about clashing with any ensemble. It is the ideal nail polish color! I look forward to Chanel Bleached Mauve being my go-to nail polish color this spring 2019 season. It is a really pretty, feminine, and chic color. Love it! This is a cream nail polish which applies evenly in two coats. It is easy to apply, and stays on with a solid color. I tested out both colors with one base coat, two coats of color, and no top coat. 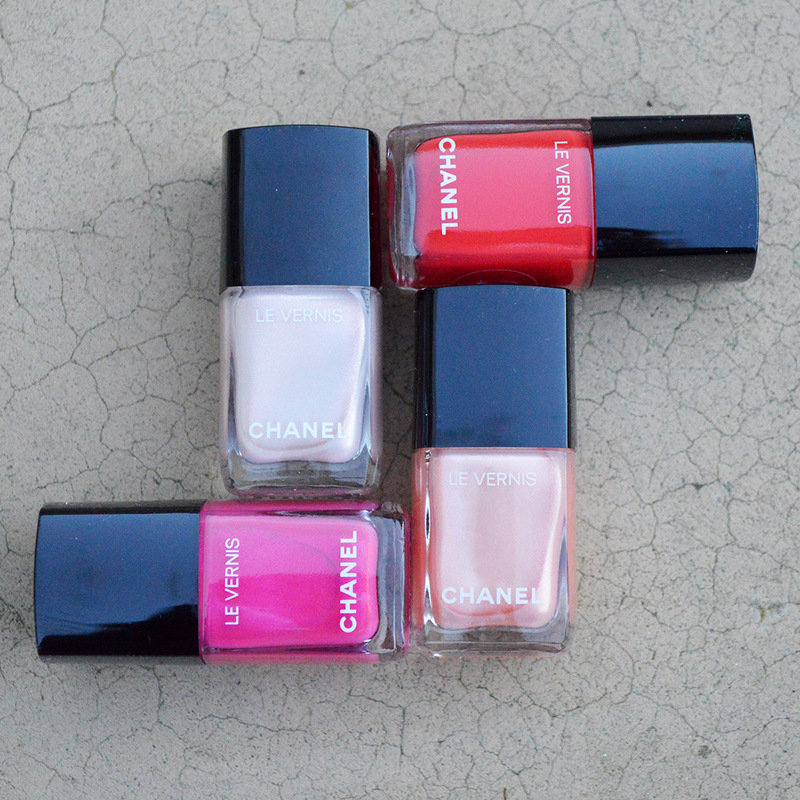 Like most of Chanel’s nail polish hues, they are chip-resistant and streak-free. They are both fabulous! I’m excited that Chanel gave us two choices this season; one IT color, and one chic neutral. Love them! You can find Chanel’s spring 2019 nail polish collection online here. 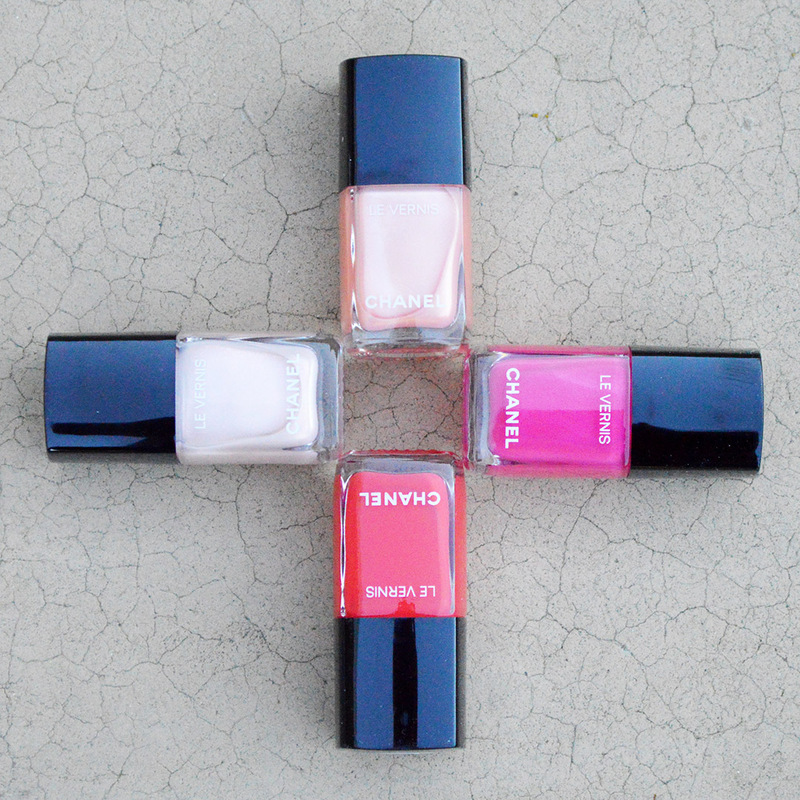 Which color of nail polish from Chanel’s spring beauty collection is your favorite?